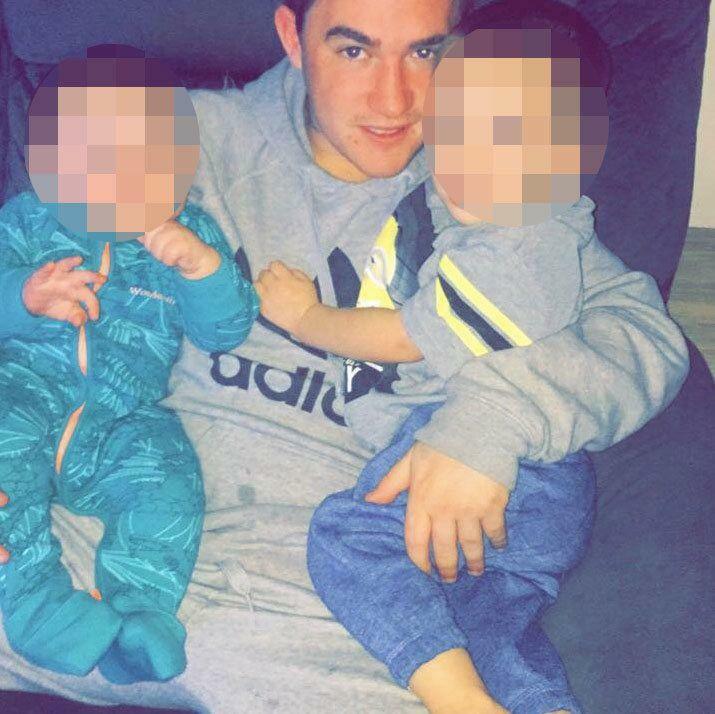 A young father-of-two found shot dead on the side of a road north of Hobart has been remembered as a doting parent. 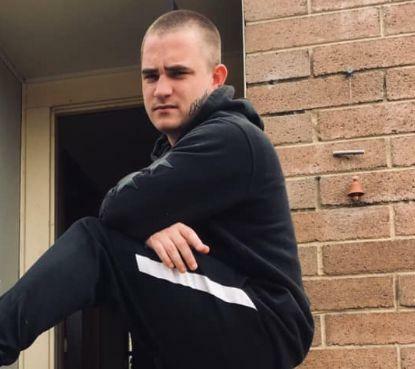 The body of Jarrod Turner, 22, was discovered on Sunday morning at Colebrook Road near Richmond, about 25 kilometres north of Hobart. A post mortem will be undertaken, with results to help police in their ongoing investigations. Colebrook Road between Francis Street and Fingerpost Road remained closed until 1pm on Monday as the scene was thoroughly examined. Investigators are working to establish the circumstances around how he died and how he came to be in that location. Police are calling with any information into Mr Turner’s death to come forward. As news of Mr Turner’s death began to filter through to friends and family, his Facebook page was inundated with dozens of tributes. “Someone who had a beautiful soul and a kind heart. A man who'd always put a smile on anyone's face,” one person said. “You’ll be dearly missed not only by your little boys but family and friends,” another wrote, referring to his two young sons. Ashley Turner wrote that he was lost without his brother. “I can't do it without my twin brother, I need you Jarrod,” he said. You can also follow us on Facebook and stay up to date with the latest news with Yahoo's daily newsletter. Sign up here.